Want to grow your personal training business? Tune in the and learn from some of the best coaches, experts, fitness professionals, industry leaders and thought provoking people. Trainers at every level who want to discover new ideas, implement fresh strategies, get better results for their clients and be an all round better fitness business owner. 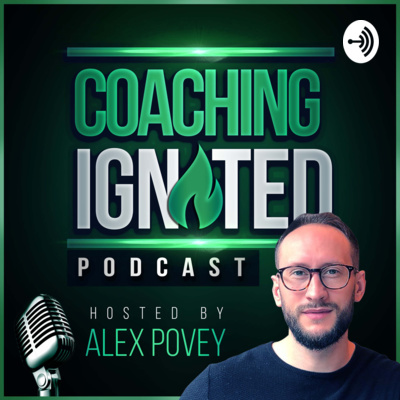 Alex (host) is the co-founder of Coaching Ignited, who are dedicated to helping trainers around the world build healthy and profitable businesses.